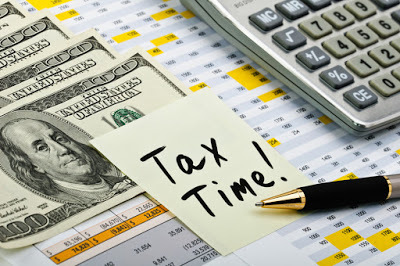 HomeWHY Hire a Professional Tax Preparer? would know more about processes like bookkeeping as compared to you. 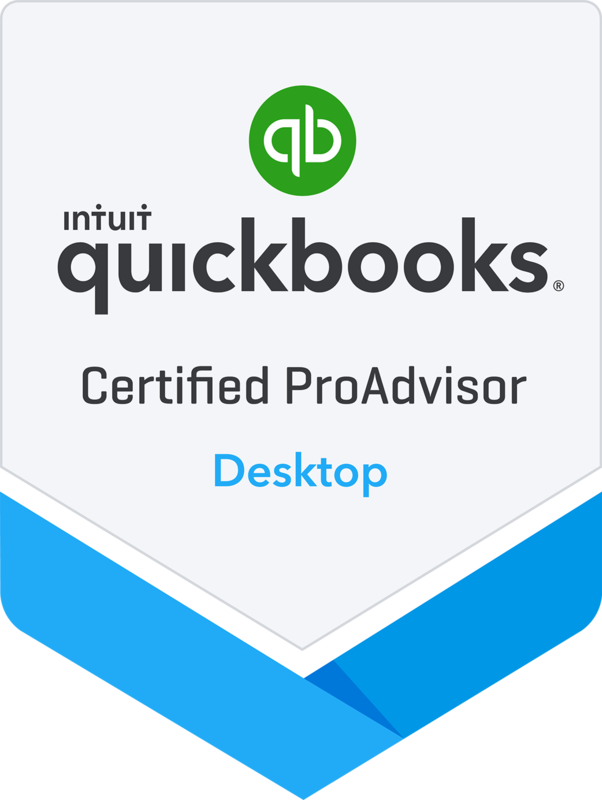 Uhlenbrock CPA provides such professional services. When it comes to paying taxes smartly, it’s crucial that the tax payer is aware of the changing tax laws. But what if you hated the income tax subject as a student? What if you hate studying it as a payer even now? Can you just drop it? No. But, what you can do is hire Tax Professionals in San Antonio, who will take care of it all. An accountant would know more about processes like bookkeeping in San Antonio as compared to you. Hence, he can give you priceless tips of tax deductions or credit to save money that you might have overlooked. Although, when hiring an accountant in San Antonio, it’s important to hire a company like Uhlenbrock CPAwhich is passionate, focused and reliable when it comes to their service. These are only a few reasons out of the many, but we know they are enough for you to understand why you should hire a professional CPA in San Antonio.